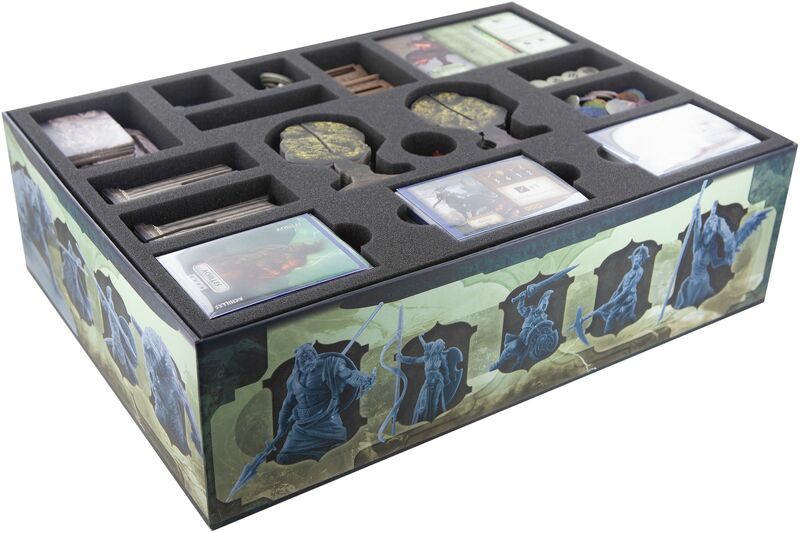 Bring order and protection into your game material! 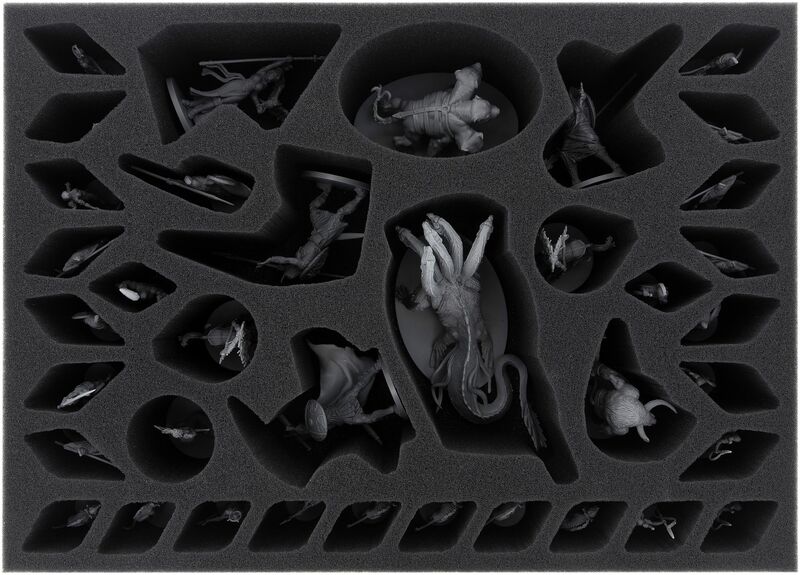 This foam tray set for Mythic Battles Pantheon protects your figures! Beside protection, the set offers a practical arrangement of the figures and the entire material. 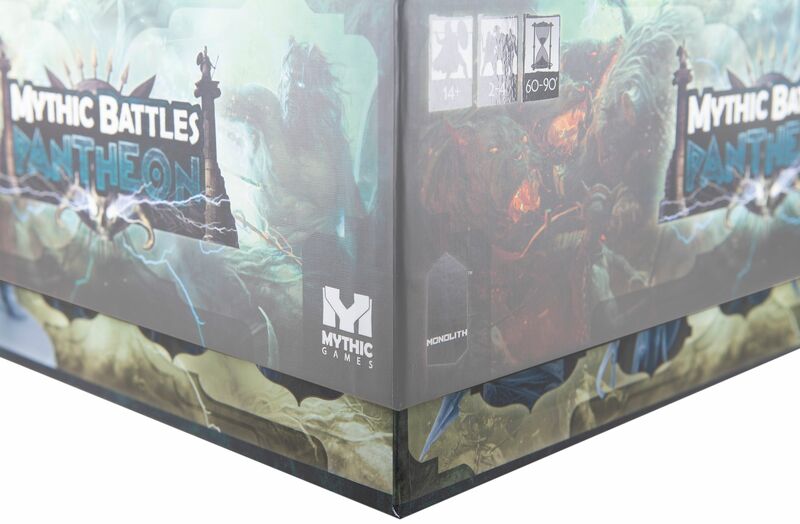 One of the two foam trays is exclusive for the miniatures of the Mythic Battles Pantheon core box. 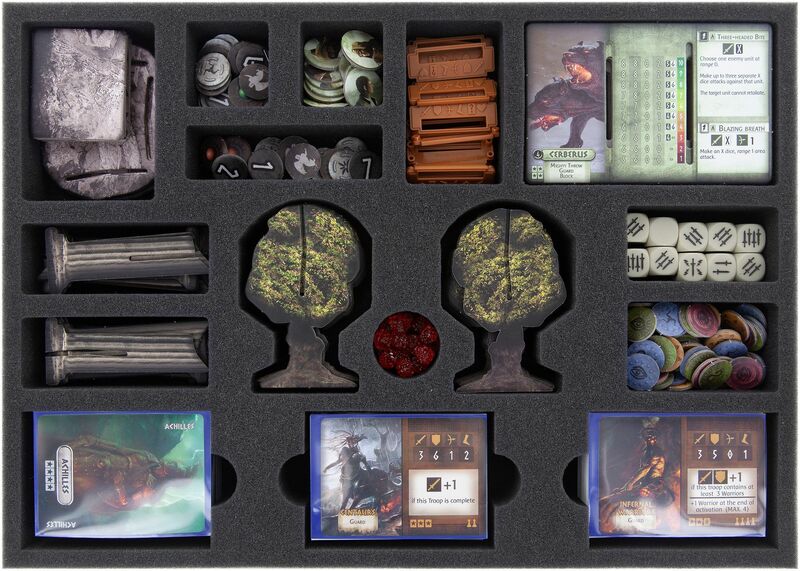 The foam set fits exactly in the official board game box. 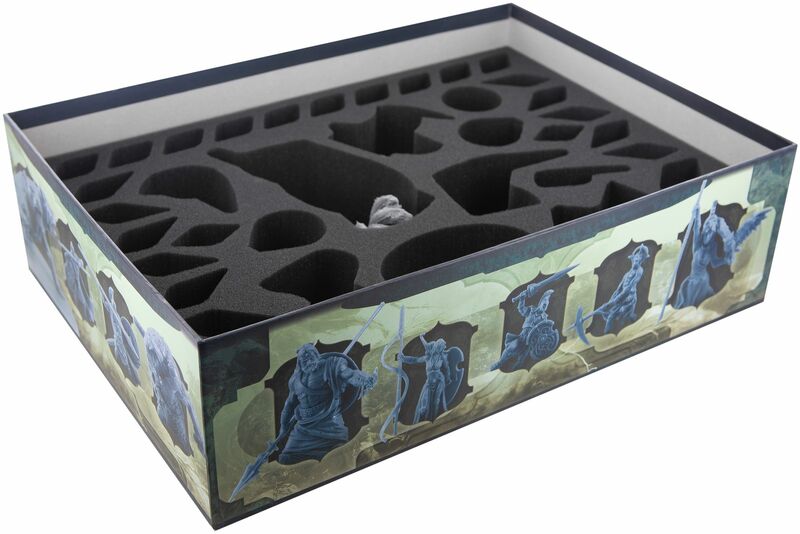 Each of the Gods, Heroes, Monsters and Troops miniature have an own suitable slot in the tray. 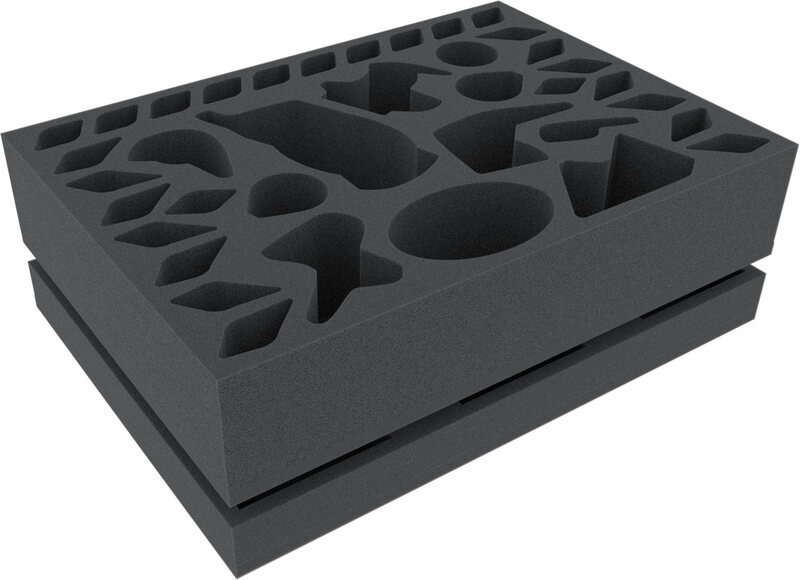 The slots are space-saving designed and developed to guarantee the perfect protection. It's taken individual care of the details of the miniatures like a spear or a sword. 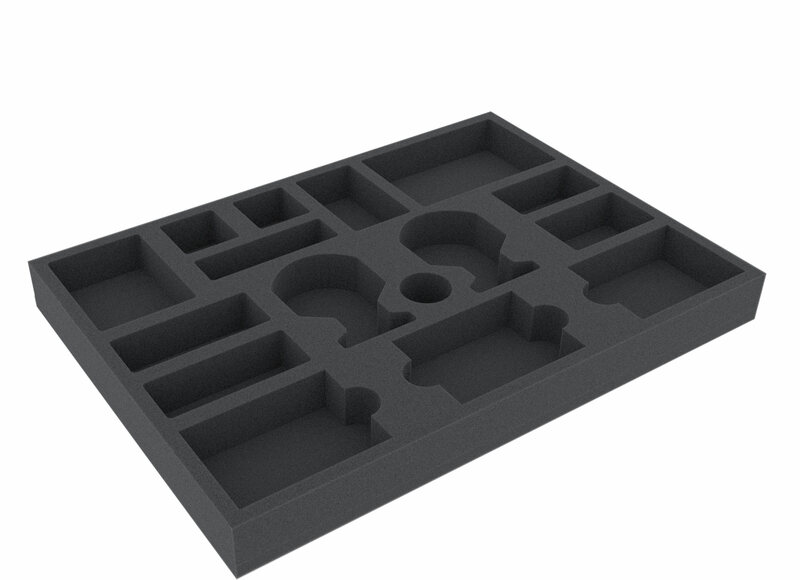 A further foam tray is for the game accessories. 16 compartments enable you a reasonable division and time saving by sorting. 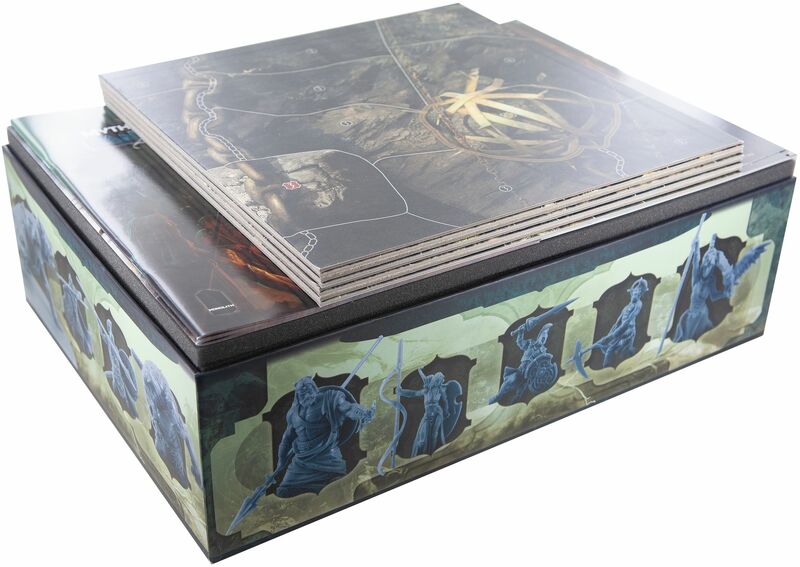 The entire game material of the core box can be clearly arranged and practically transported.